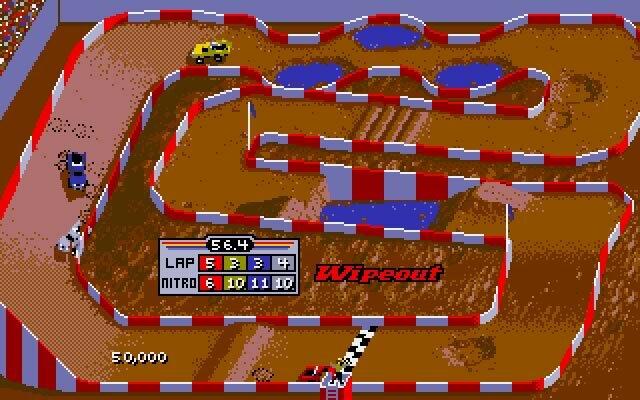 Leland developed the DOS racing game Ivan 'Iron Man' Stewart's Super Off Road in 1990. 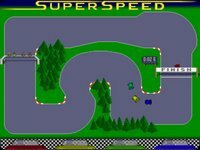 Ivan 'Iron Man' Stewart's Super Off Road is currently abandonware, runs on DOS and can be played in single player, multiplayer (same or split screen) modes. 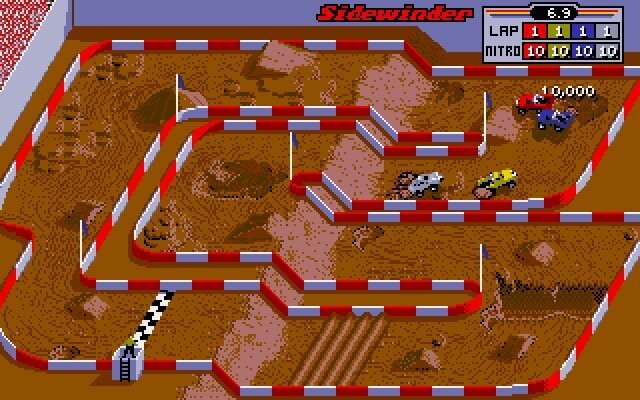 Ivan 'Iron Man' Stewart's Super Off Road is a conversion from an arcade coin-op machine. It's available for download. 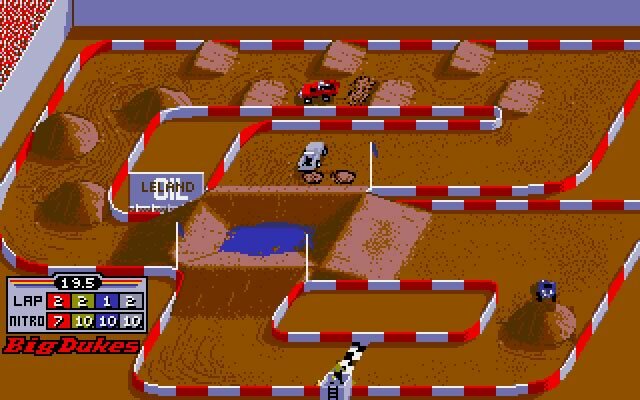 Tell others what you think about Ivan 'Iron Man' Stewart's Super Off Road: did you play it? Did you like it or hate it? 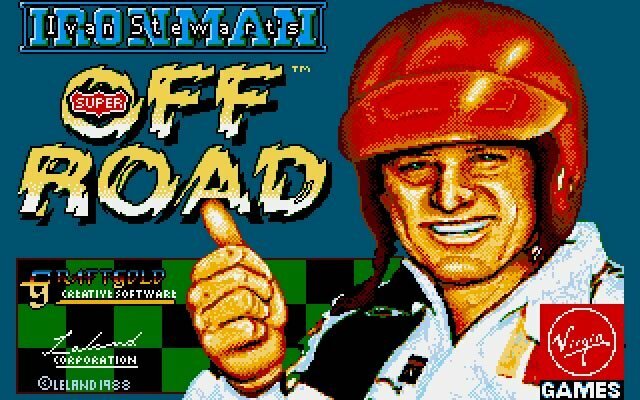 If you have problems running Ivan 'Iron Man' Stewart's Super Off Road, please read the F.A.Q. first. Your e-mail will NEVER be used for spam.